In the latest bid to reform the H1B visa program and stop its misuse, the White House has announced that foreign nationals with advanced degrees from recognized US institutions for higher studies will be preferred to foreign workers with a master’s or higher degree from their native countries. Described as a “more meritorious selection of beneficiaries” of H1B visa under cap, the move seems another nail in the coffin of American Dreams for Indian IT professionals with non-American higher education. A majority of H1B beneficiaries who got employed by US companies or placed with Indian IT companies’ American clients have been professionals from the Indian IT industry in the past three decades. Early in 2017, we wrote about the possibility of prioritizing the selection of foreign professionals having advanced American degrees and foreign students pursuing higher studies in America for US work visas. Click here to read more. The Trump administration is tightening the noose with more and more knots for not only H1B visa applicants but also US companies employing skilled foreign nationals under the H1B visa program. As per a directive issued by the Trump administration early this month (November 2018), the US Department of Labor has framed a new set of rigorous measures for American employers. Under the new provisions, the H1B labor application process will be overhauled making it an obligation for US companies to disclose how many foreign workers they have already employed or sponsored. This apart, US employers are required to seek the Department of Labor’s approval for the labor application before they sponsor foreign professionals for the H1B visa. Notably, the Department of Labor reserves the authority to approve or reject the H1B labor application filed by US companies, at its sole discretion, according to the directive from the Trump administration. US government policy analysts and critics think that the above-said requirement for US companies could become a ‘dog whistle’ putting them on the radar of ‘heavy-duty vetting’ if they were found to have employed more foreign nationals than American workers. US companies may be put to questions if they have filed green card petitions for their guest employees on H1B visa. Analysts and critics hint at such possibilities. The Labor Department reserves the authority to certify that a US company seeks to hire guest workers on H1B visa from India or any other foreign country only because no American workers have certain expertise or technical skills required for a particular job. A US employer’s H1B labor application will be considered only if the true requirement of guest labor is certified. As per the new measures for US companies hiring H1B workers, the employers are required to furnish the Labor Condition Application Form with minute details of employment conditions under the H1B visa program, including details of the locations where the employers have deployed H1B visa workers. Also, they need to disclose the number of H1B workers to be assigned at each of the locations of future employment. Other measures for US companies of various sizes include new tools to carry out civil investigations into US workers’ complaints about being discriminated against on grounds of nationality or citizenship. The measures also include additional mechanisms to enforce labor protections under the visa programs. 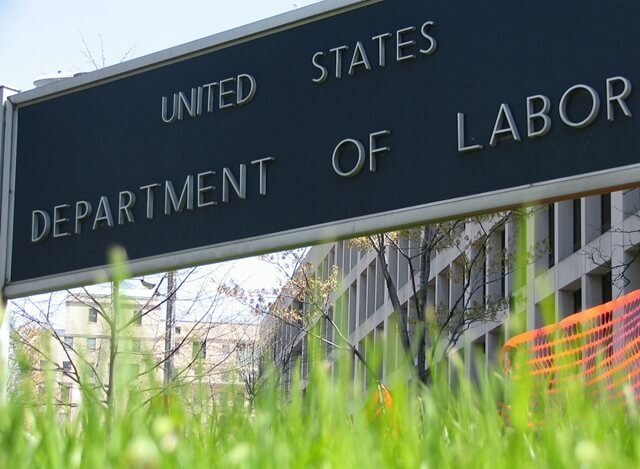 The Labor Department has got into an agreement with the Department of Justice to probe the cases of discrimination against US worker if there is any. Further, the measures include revisions to the worker complaint form. The revised worker complaint form contains additional data fields which are to be furnished with details of alleged violation of visa programs. The revised and new forms for US companies seeking to employ H1B visa workers will be made available shortly. A notification regarding availability of the forms in the new or revised format will be made on the website of the foreign labor certification office. Notably, the Department of Homeland Security’s ‘notice of proposed lawmaking’ for electronic registration of H1B petitioners includes a provision that the USCIS may exercise to enable temporary suspension of the registration process in any fiscal year if the new electronic system for H1B registration is found to have serious technical glitches. Approved by the US Office of Management and President Trump’s executive office, the new H1B lottery system would help the sponsoring companies save on their administrative overheads. On the other hand, the revised lottery system will lend more authority to the US Citizenship and Immigration Services in playing a role regarding selection of H1B visa applications, according to analysts. The electronic preregistration and the new Labor Certification Form ETA 9035 are being speculated as a deliberate agenda to facilitate selection of H1B visa petitions for high-skilled foreigners with a US master degree, or by the sponsoring companies having fewer foreign workers. There are apprehensions that the fair H1B lottery system will become a discriminatory process if the information sought in the new Labor Certification Form from the companies is manipulated purposely. 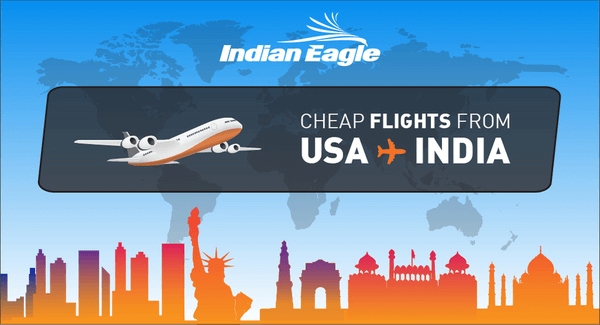 Is there any information about the extension policy for the people who have already got h1 b visa?